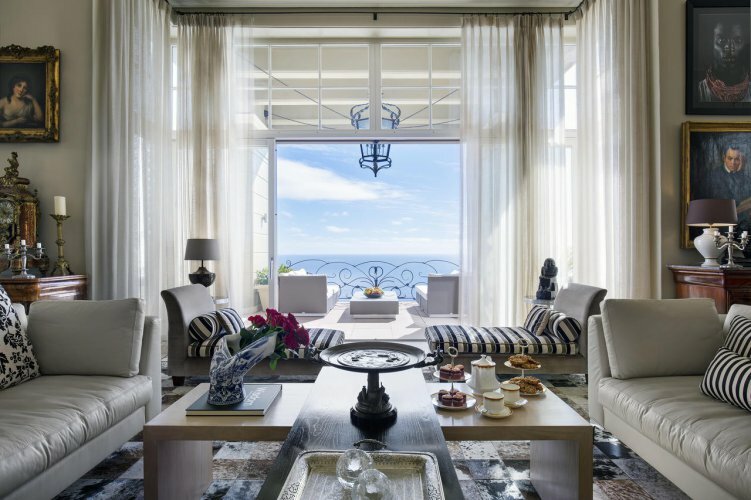 The spacious residence offers three exclusive suites and a spectacular penthouse with unrivaled views of the Twelve Apostles mountain range abutting the Atlantic Ocean. 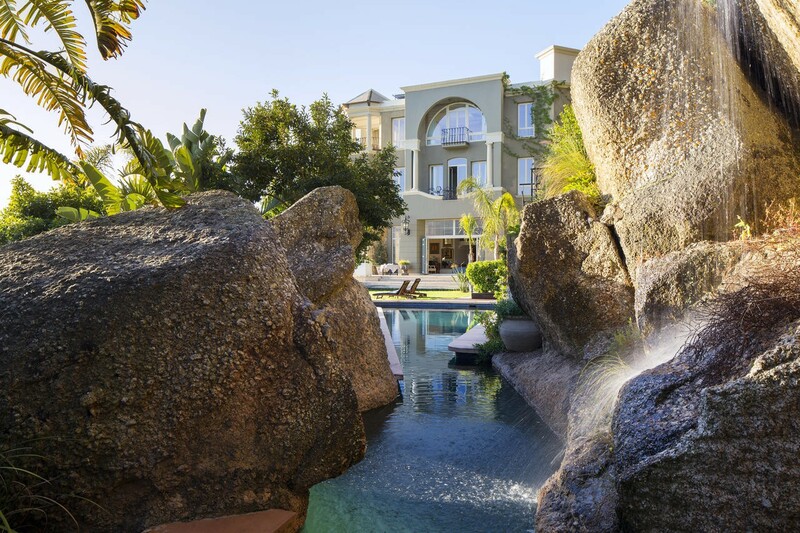 Guests are treated like royalty and made to feel at home in a setting where elegant European opulence meets chic African culture. A mere 10 minutes from the V&A Waterfront and nestled against the slopes of Table Mountain’s Lion’s Head, in one of the finest positions in Clifton, this elegant mansion has much to offer. 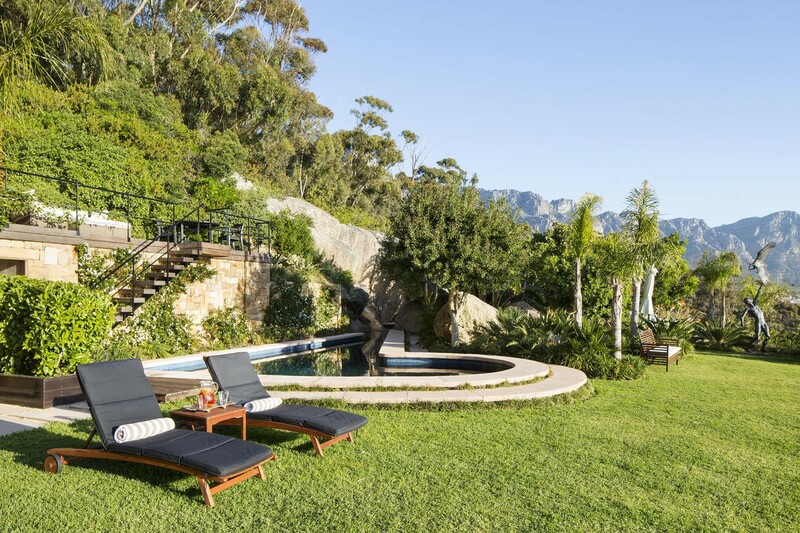 With its serene landscape, attractive decor, private decks, swimming pool and beautiful gardens, guests have the opportunity to enjoy the privacy that this residence offers.Everything about 21Nettleton is enchanting and if you are looking for a “view” there is simply no better choice in Cape Town. 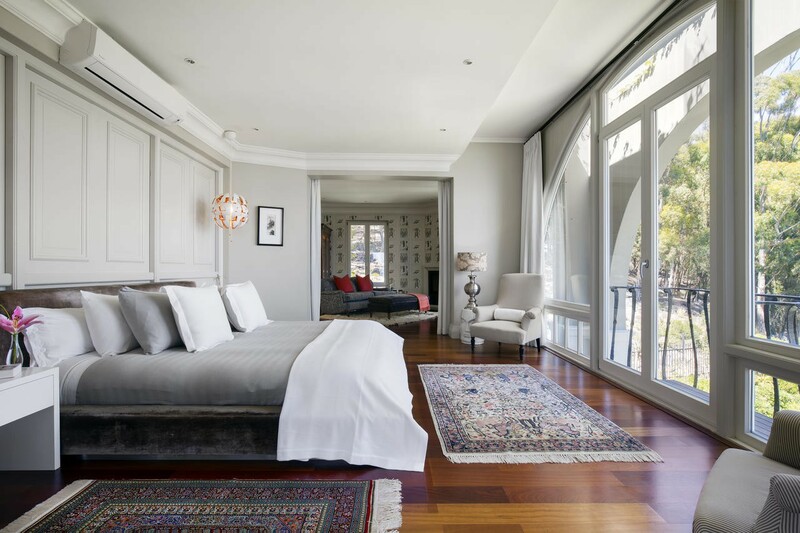 A vibrant, warm and intimate space, with a modern and antique ensemble overlooking Lion’s Head Nature Reserve, part of the Table Mountain range. Lion’s Head is one of the most popular hiking trails in Cape Town. 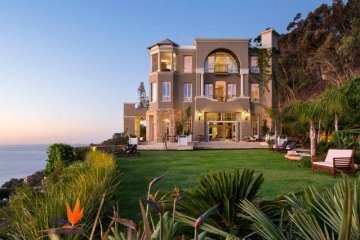 The peak is 800m above sea level, offering spectacular 360 degree view of Robben Island, the City Bowl, the Hottentot Holland Mountains (foot hills of the winelands) as well as the coast lines of Sea Point, Clifton and Camps Bay, extending along the Twelve Apostles Mountains. 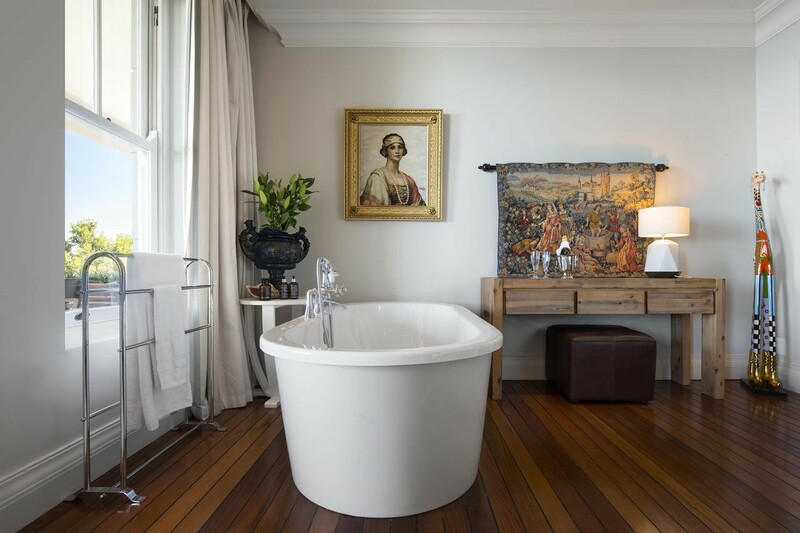 At 21 Nettleton we not only have a room named after Lion’s Head, but we also a secret gate with private access straight into the famous UNESCO World Heritage Nature Reserve, which includes Lion's Head and Table Mountain. Boasting beautiful views, this 40sq.m suite is located above the main garden. 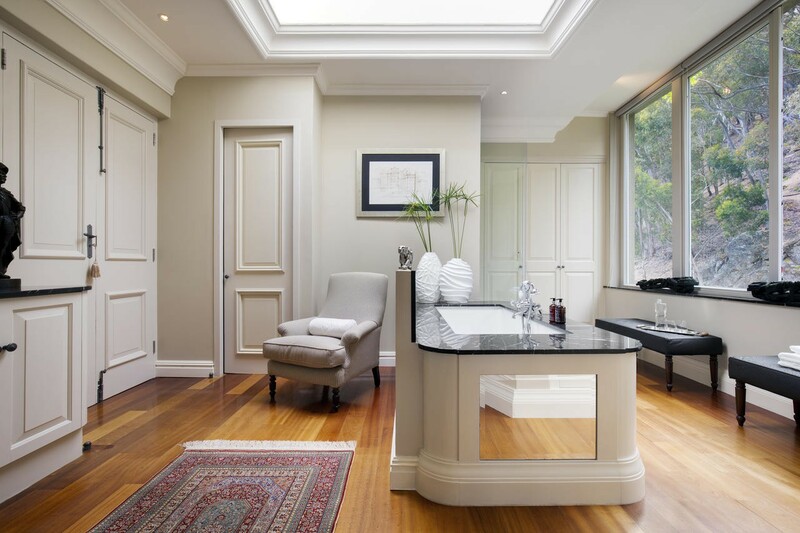 The en-suite bathroom has a shower above the bath, and has mountain views. This suite has no terrace. 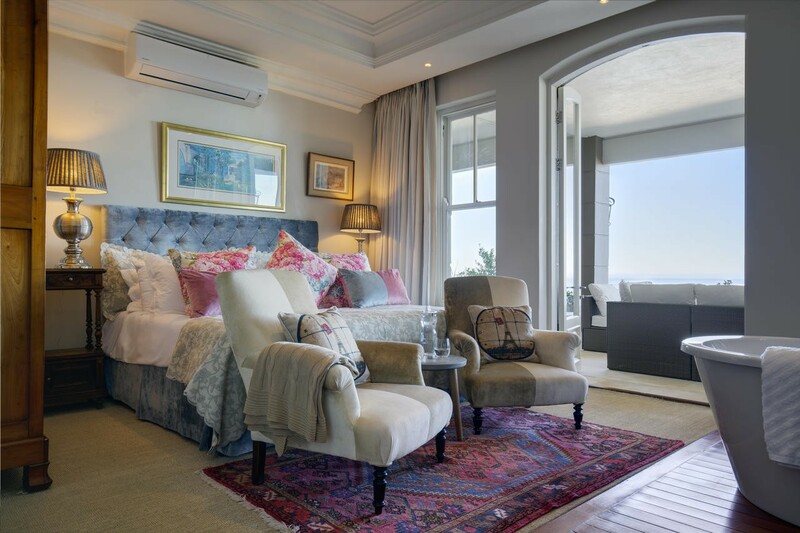 An elegant spacious suite (50 sq.m) with terrace overlooking the ocean and boasting a generous view of the 12 Apostles Mountain Range. Beautiful bath area, including bath tub and walk-in shower. 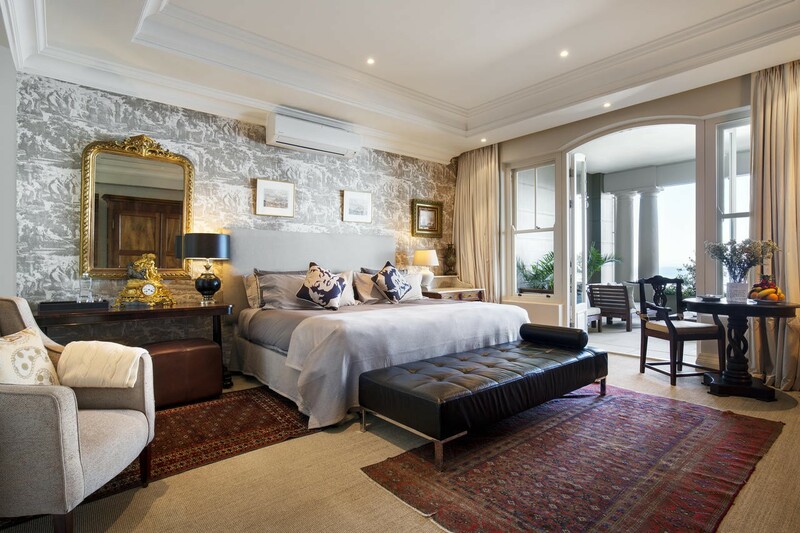 Sophisticated and private, King Suite is located in a private section of the house - with a lounge and bar area for the King & Queen Suites. Super size king bed (or two singles). 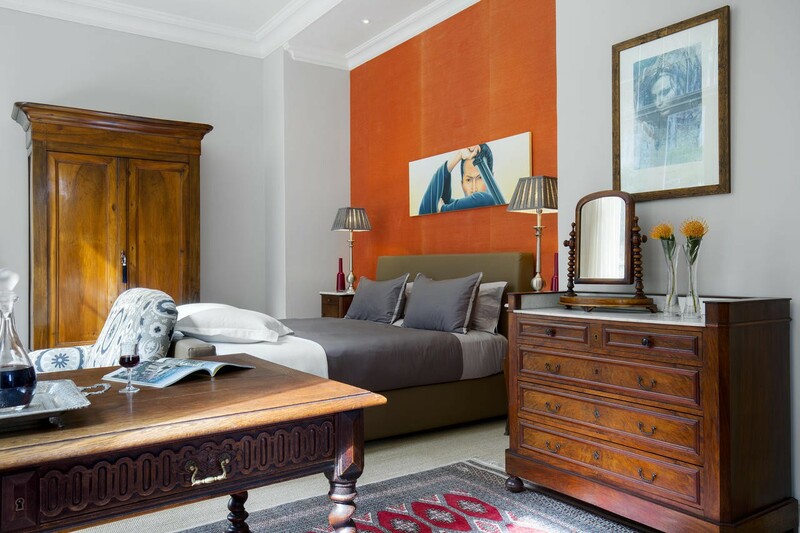 The suite is individually appointed with beautiful art and antique furniture – styled in a modern fashion. Romantic Suite, with feature bath in the bedroom. 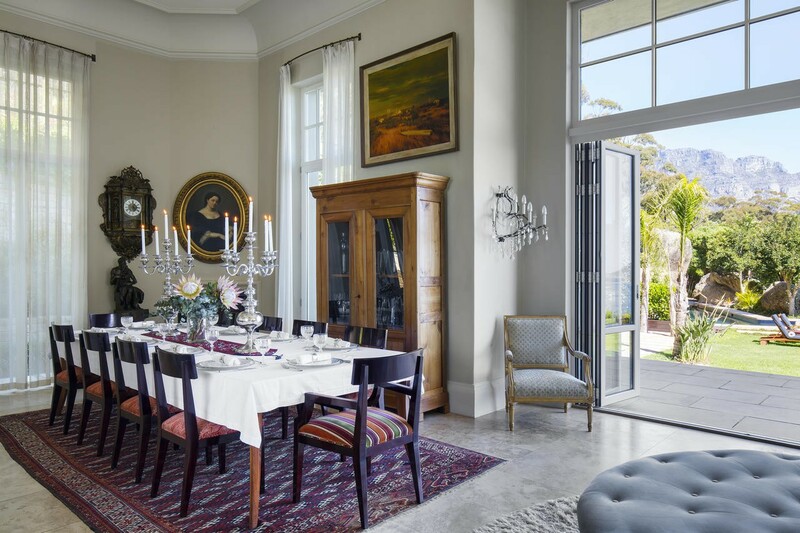 Charming and enticing decor, with desk/working area and large terrace incorporating 180 degree uninterrupted view of the ocean and the Twelve Apostles Mountain Range. 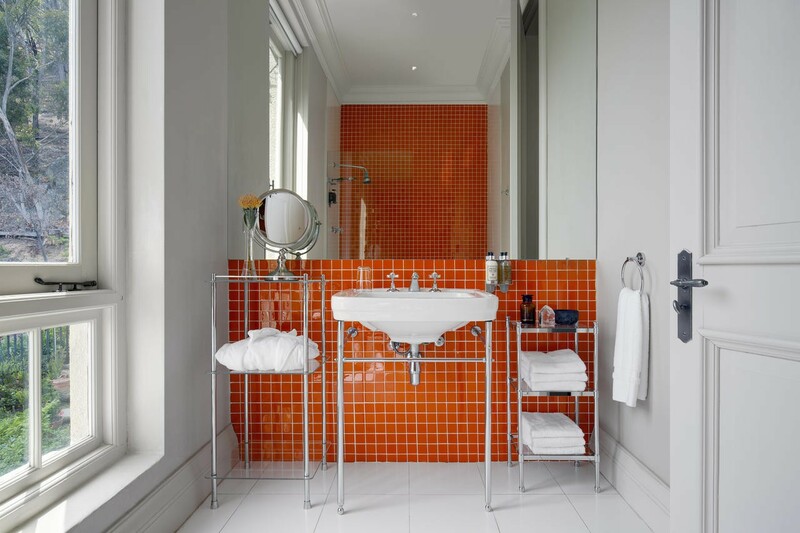 En-suite bathroom with walk-in shower. This beautiful 50 sq.m Suite is located in a private section of the house - with a lounge and bar area for the King & Queen Suites. King size bed. 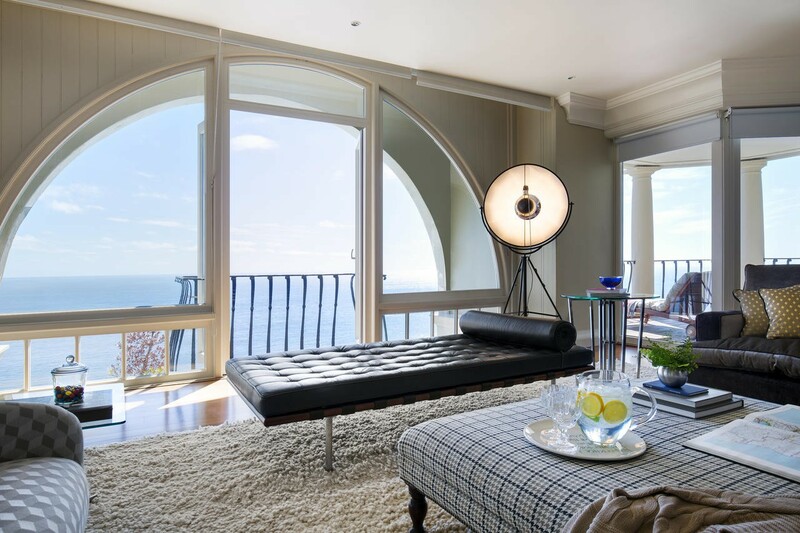 This opulent 250 sq.m penthouse boasts 360 degree ocean and mountain views. Epitome of privacy with a command over the entire house on the top floor. Two bathrooms, indoor and balcony dining, TV, drawing room with fireplace, separate lounge and daybed relaxation space. King size bed. Comprehensive in-room bar, tea and coffee making facilities as well as an exclusive snack bar. For the ultimate stay the penthouse evokes a serious wow factor in a class of its own.